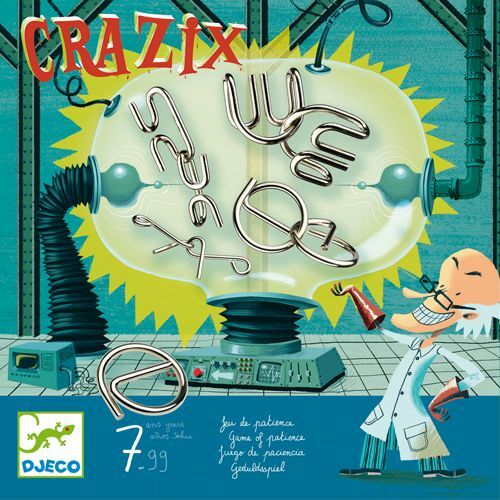 Djeco 08463 Crazix - Chat Perché - Toys & Games! 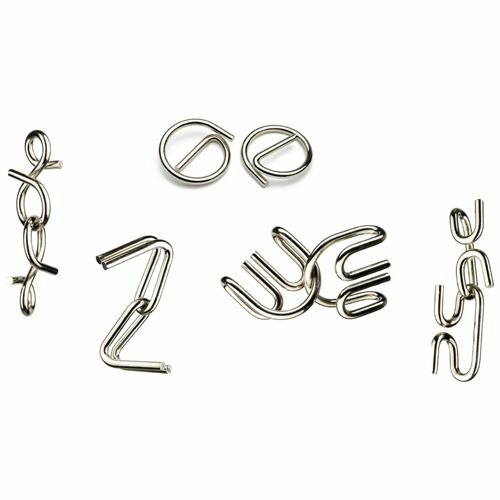 Fine metal puzzles to challenge the little grey cells. Their solution is also supplied.